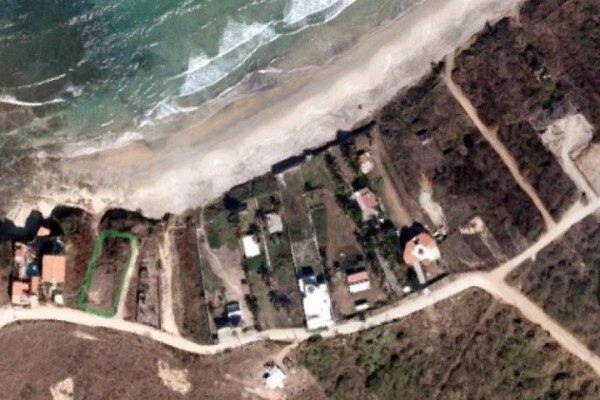 BEACHFRONT LOT. 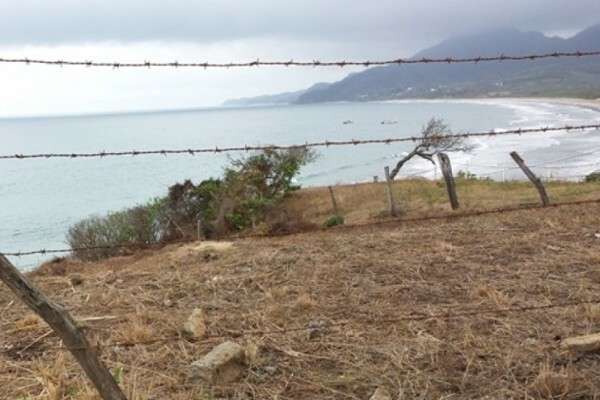 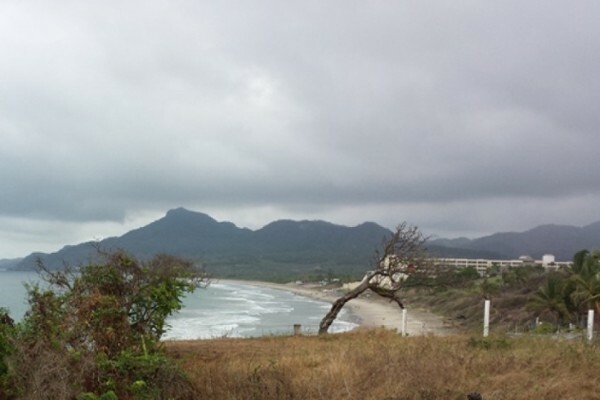 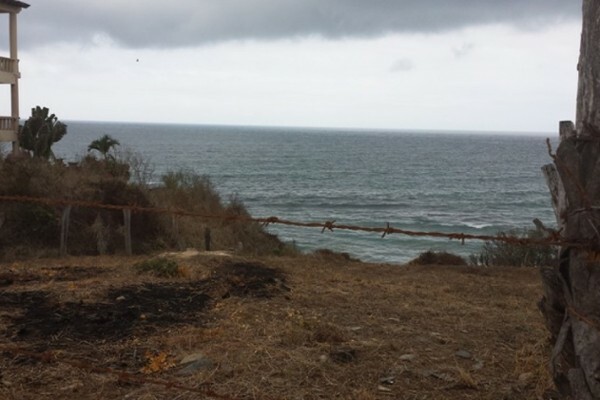 Build the house of your dreams on this lot, located at a well established community at Punta Negra Beach, also known Playa Careyeros (Carrilleros) / Higuera Blanca Town. 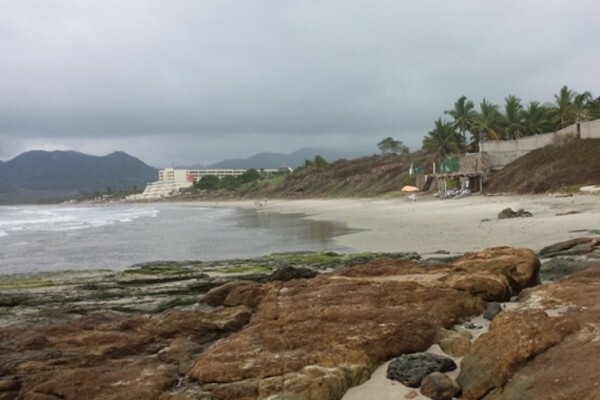 With 12.33 Meters of ocean frontage sits on a small hill that provides privacy, tranquility and amazing views to the Bahía de Banderas Bay.